The book is a comprehensive guide to wildlife habitat management on private lands. It is filled with colorful photos and helpful tips. 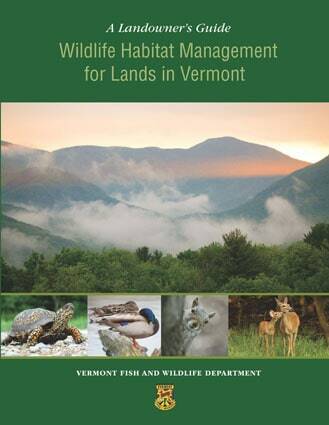 “A Landowner’s Guide – Wildlife Habitat Management for Lands in Vermont” is available at vtfishandwildlife.com.